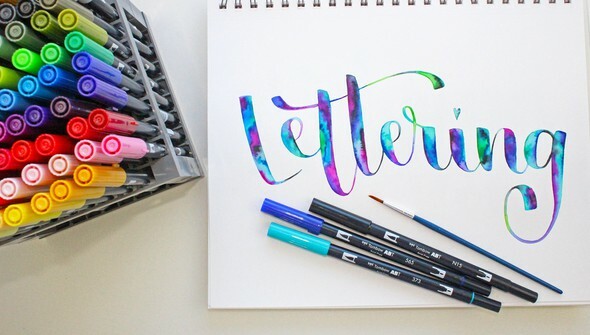 You've dipped your toe into the lettering world—now it's time to really PLAY and see what lettering can bring to your crafts! 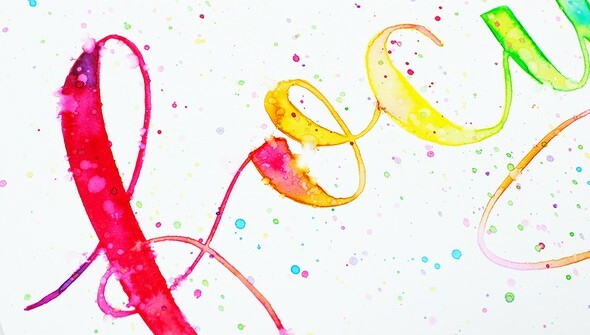 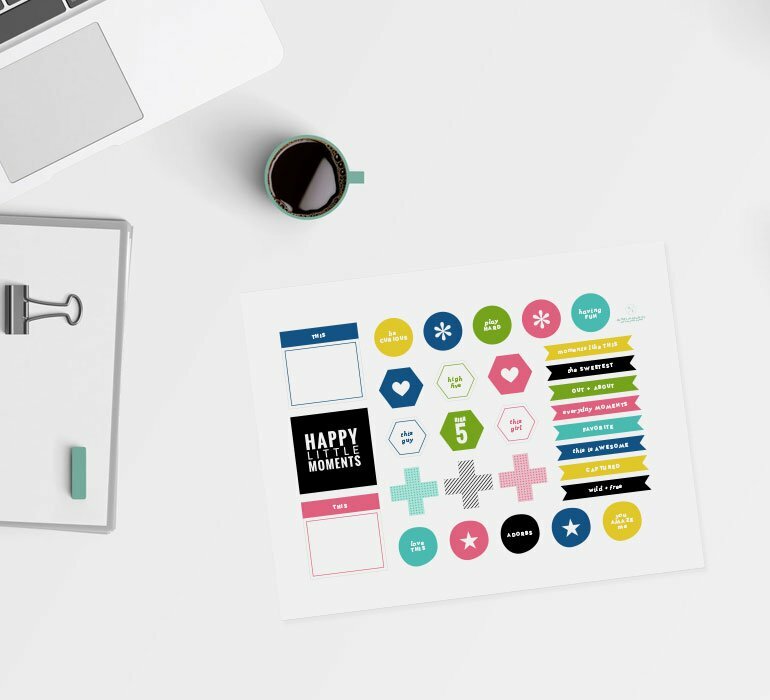 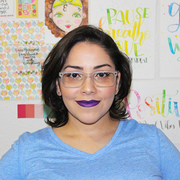 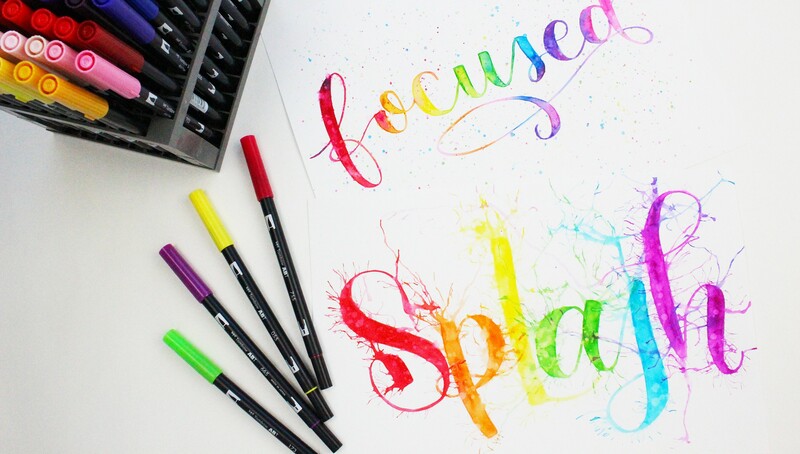 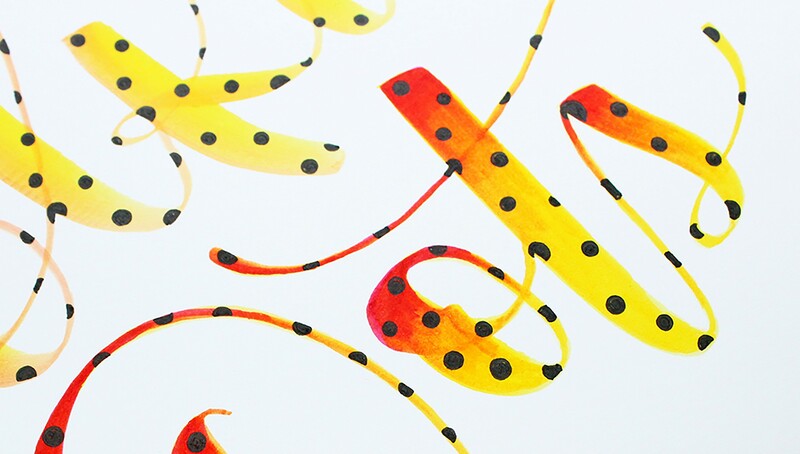 In Lettering Playground, Jennie Garcia shares how to create fun patterns using colors, textures, and various techniques to make your lettering come alive! 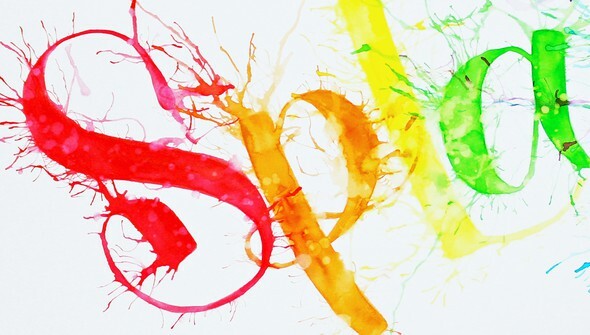 Explore blending, using pencils to letter, and creating faux watercolor effects. 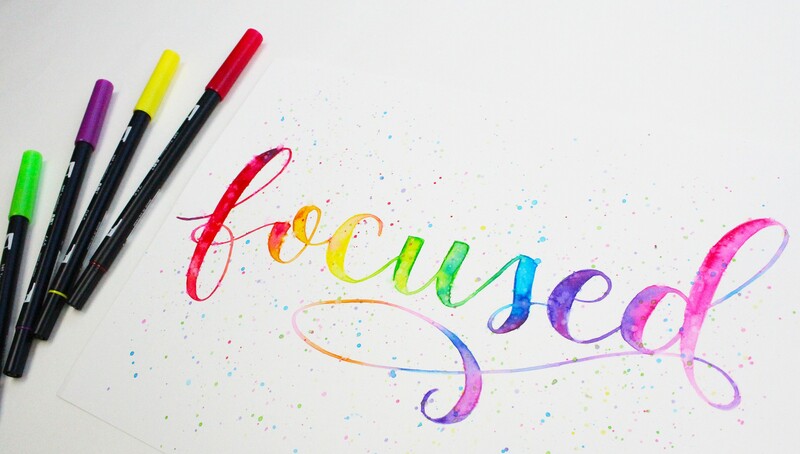 Then dig deeper with Jennie's expert tips for creating plaid, woodgrain, and animal print patterns in your lettering pieces. Whether you're just starting out or a lettering pro, you'll love the results these techniques will bring to all your projects!